Now we're getting into the good stuff. Let's take the Tasker projects that we've already built and use the program called Trigger to enable NFC Tags to fire off our Tasker Tasks. That was a mouthful. Let's walk through it a little slower. You know what NFC Tags are, of course. Those little tags that are usually about 1-inch circles that look a little like the RFID tags you used to see in all of your movie and cd purchases. Yes, those NFC Tags. 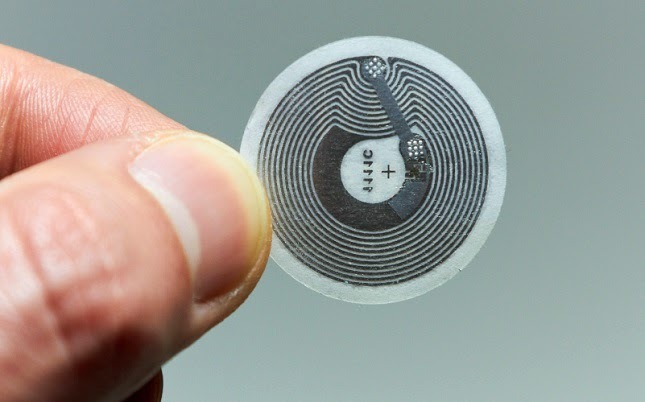 Now, what if you could perform almost any action on your Android device just by tapping a NFC Tag to it? That's what I'm talking about! Whether you want to re-use our previous night mode, control panel settings or display timeout & rotation tutorials, or you want to create new Tasker Tasks from scratch, they can all be put to use with the tap of an NFC Tag. I explain the steps over on Android Authority, I'd love for you to go check it out, but it may just be enough for you to know that Trigger can fire off Tasker Tasks in the same way that it fires off any other Task. Myself, I have a tag near my bed, simply toggles on and off my night time mode that Tasker already turns on at 10pm. Sometimes I am up late and want my device to keep making noise, other times I just need a little down time in the middle of the day, either way, tap the tag and go, super simple. I also have a tag in the car, it adjusts my device for best car usage, cranking display brightness, adjusting volume (IF headphones plugged in or Bluetooth audio connected) and firing up a voice command prompt that will allow me to start either Music or Maps. Finally, quite a bit less entertaining, I have a tag that I use to run a 5 minute timer. It's boring, but I use it a lot. What can I say, my usage differs greatly from what many of you may want to do. 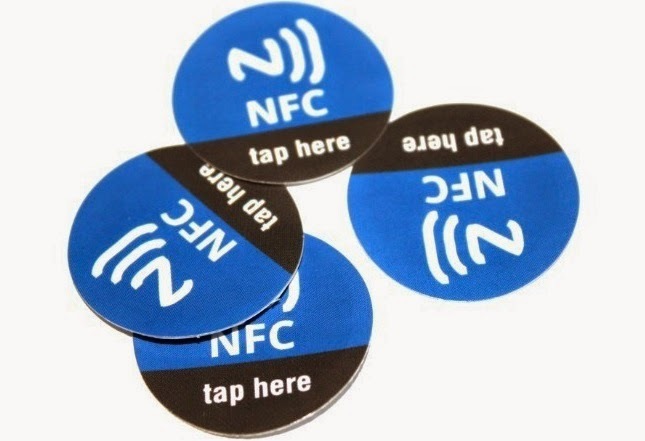 Certainly, there has been a major push for using NFC or other to unlock your device, or even disable the lockscreen all together when in the presence of a certain tag, Bluetooth or other device or network. I'll leave it to you to play with Tasker to figure that out, or to ask me in the comments below to put together a tutorial.